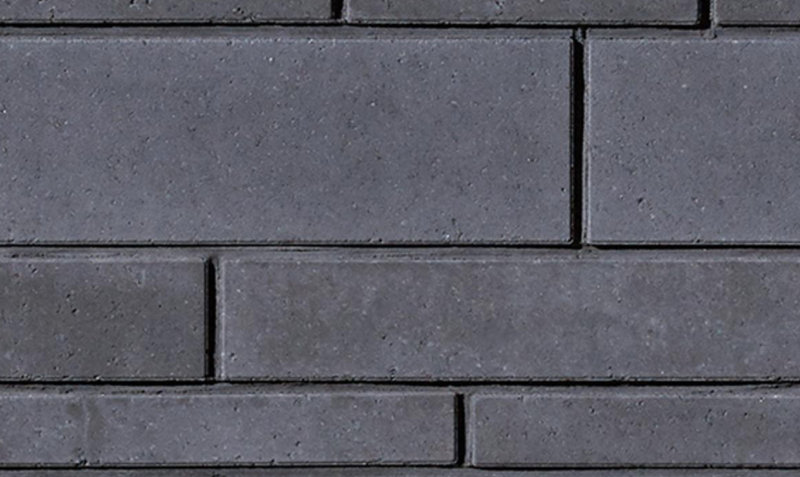 For over sixty years PERMACON has been a pioneer, innovator and champion of growth as Canada’s largest producer of concrete products. 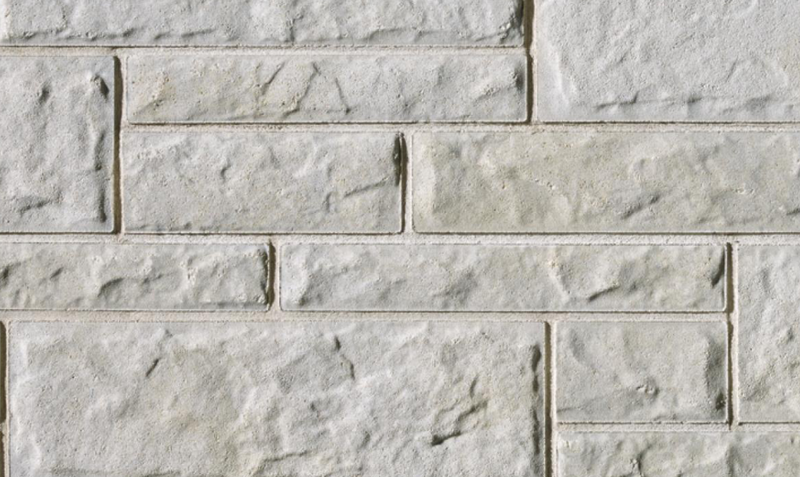 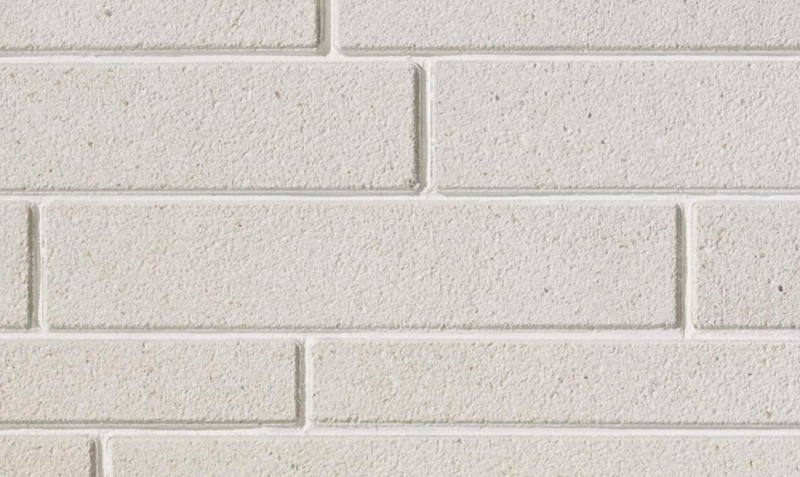 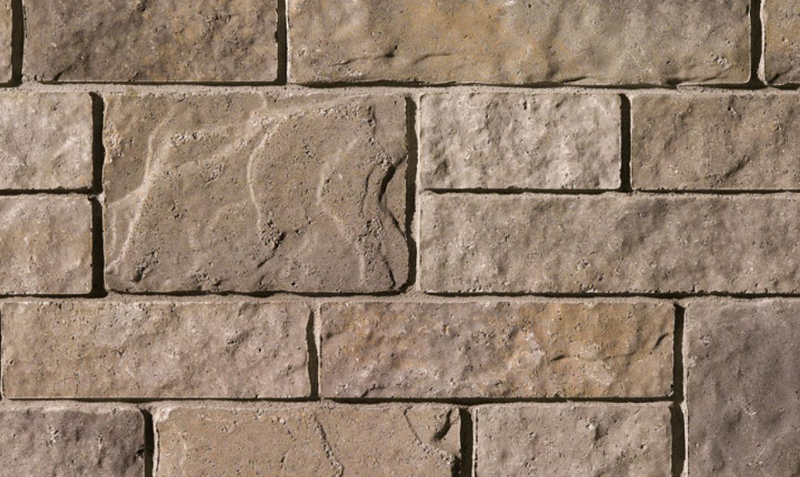 Offering an evolving line of over 1000 masonry and landscaping products, Permacon helps diversify and adorn the outdoors for residential, institutional, commercial and industrial environments. 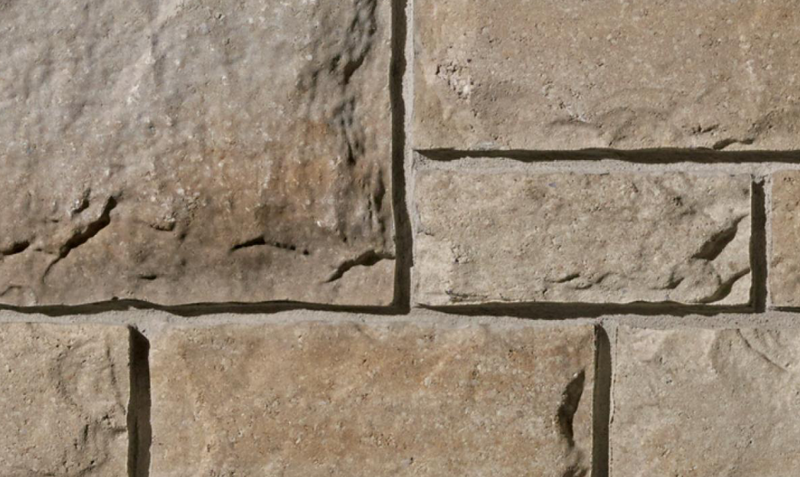 Permacon is perhaps the best know producer of concrete brick and stone. 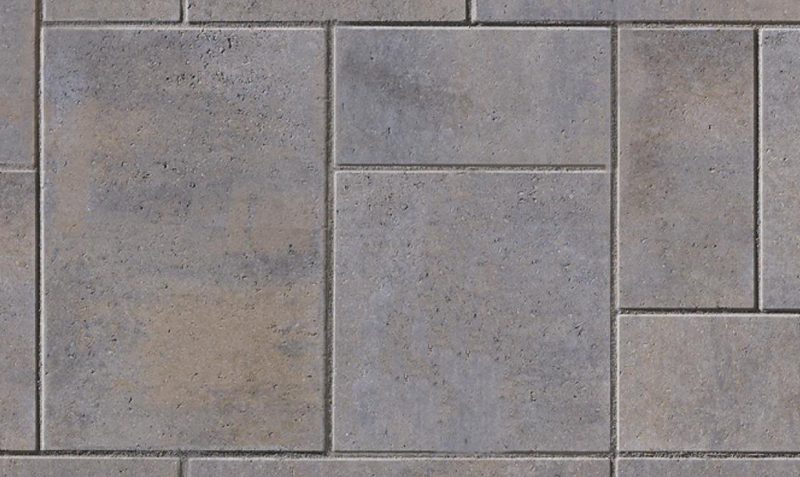 With a wide selection and many styles to choose from, Permacon is definitely worthy of your consideration.